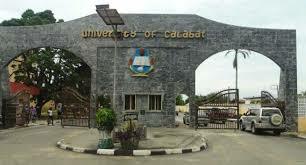 The authorities of the University of Calabar (UNICAL) Centre for Educational Services (CES) have published the amount payable as school fees by the fresh and stale students for the 2017/2018 academic session. Read Also: UNICAL CES Admission List 2017/2018 Released and UNICAL Undergraduate School Fees Schedule for 2017/2018 Academic Session. UNICAL CES School Fees Schedule. University of Calabar (UNICAL) Centre for Educational Services (CES) includes – Pre-degree, Diploma, Sandwich and Part-Time programmes.